The 12th season of India's favourite reality show Bigg Boss ends tonight. After Karanvir Bohra was asked to exit show because of the lowest number of votes garnered, it left us with the top four. Deepak Thakur, Dipika Kakar, Sreesanth and Ronil Chaudhary were the ones who made it. But just inches away from the final decision which would tell us who has won Bigg Boss 12, Deepak decided to quit the race. Shocking! Right? But well, he made the best out of this opportunity. Because he is not going home empty-handed. And by that, we don't just mean the love of the fans. There is more. Bigg Boss 12: Rahul Roy to Shilpa Shinde, a Look at the Winners of Past Seasons. So, what happened was that, like every year, the final remaining contestants were given the choice to either pick a certain amount of money and quit the show right away or continue with the race with a chance of losing it. 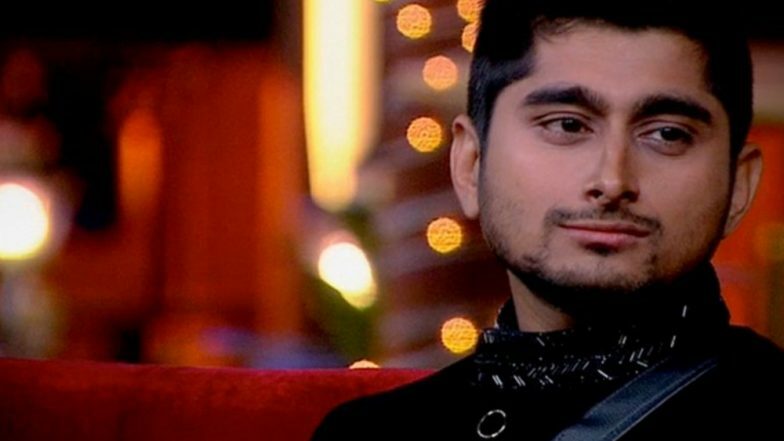 Deepak Thakur took the money and decided to quit the show. The amount of money that he is taking home is quite exuberant. Rs 20 lakh is a good call. And to be honest, with contestants like Dipika and Sreesanth still in the race, it was highly likely that Deepak might have not won. Why take the chance? Not many contestants in the past have actually agreed to take last-minute offered money. Coming to the million dollar question - who do you think will win Bigg Boss 12?